Our homes and other indoor spaces harbor allergens such as: Dust Mites that are the most common of all allergens. 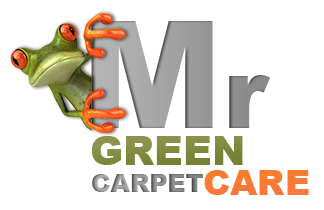 Warm and humid surrounding with dead skin cells is the perfect breeding ground for them, for this reason they can be found most commonly in mattresses, carpets and other upholstered furniture. What trigger the body’s immune system are the dust-mite’s excrement. These particles are dry and airborne and therefore annihilable Animal allergens can be found in the animal’s saliva, fur and urine. These allergens are incredibly small, for that reason they are airborne and easily inhaled, causing allergy symptoms. Mold Spores exist in dust and therefore are common indoors. They thrive in warm damp environments so they are most common in bathrooms, kitchens and beds. Mold spores can be threatening to our health when they exist in unusually high quantities by triggering allergic reactions and causing fungal infections. In most cases, indoor allergens affect our nose, eyes and skin causing irritation of these areas, sneezing, wheezing, itchiness etc. Allergens are all around us, the key for managing indoor allergens is proper maintenance; visit our “managing indoor allergens” page for more information. 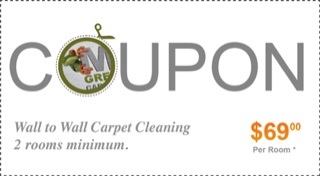 We at Mr. Green Carpet Care offer you a complete and comprehensive wall to wall carpet cleaning, rug cleaning and upholstery cleaning services using only green natural cleaning products throughout New York, New-Jersey and Connecticut. A hypersensitive allergic reaction happens when the body’s immune mechanisms responds to a typically safe substance by developing a particular antibody to battle it. When an individual meets allergens, they link with the antibody. This process leads to a release of chemicals such as histamine into the individual’s tissues. These kinds of chemicals result in the irritation of allergic condition.